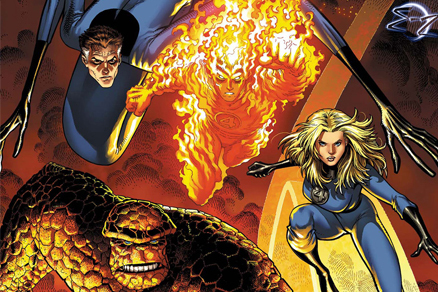 Fox Studios has just announced that Josh Trank (Chronicle) will release his Fantastic Four reboot in 2015, the same year as The Avengers 2 and Justice League. I’m excited to see what Trank has in store for his reboot. He is going to deviate heavily from the original Fantastic Four film, which by all accounts was a complete letdown for comic book fans. As we saw with Chronicle, Trank is capable of creating exciting superhero characters, and his enthusiasm for this reboot cannot be overlooked. It’s about time the first family of superheroes gets their day on the silver screen. We’ll provide more details on as they become available, but as of right now this film seems destined to be…fantastic? 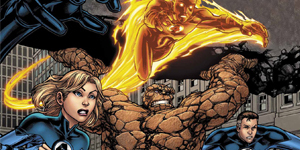 Fantastic Four is set for release March 6, 2015.